The digital economy has brought about the democratization of goods and services thanks to the advancement of technology, such as increased broadband connections with high-speed. It’s also helped modernize the sharing economy to push it forward so that people can enjoy its benefits of convenience, simplicity and consumer empowerment to share almost anything from bicycles and homes to medical equipment. Even businesses are increasingly allowing their employees to take advantage of the cost savings from using ride-hailing and home rental apps. However, the rising threat of identity fraud is becoming synonymous with the growing digital economy. Discover how identity fraud affects the sharing economy and what action you can take to combat it. Identity fraud steadily increases, and technology is making it easier to do. ID fraud increased by 16 percent between 2015 and 2016, and the sharing economy is not immune. The sharing economy can provide a loophole for businesses that fail to do a thorough background check on providers or hosts of services. Moreover, ID fraud is often facilitated via technology with hacking being as simple as exploiting your enterprise’s vulnerabilities or phishing for information from consumers. These instances can potentially leave your business at risk for cyber attacks and liability suits. ID fraud presents opportunities for “fraud-fighting” technology. While reputation ratings have been used to help reduce fraudulent behavior, a more digital resolution is gaining popularity for being user-friendly and more secure. As a solution to circumvent identity fraud in the sharing economy, businesses are taking matters into their own hands with “fraud-fighting technology. Businesses and even governments are using biometric security technology, such as facial recognition systems and devices that detect fingerprints digitally. ID scanning or scan license technology, ID authentication and ID verification services also help to mitigate identity theft. They offer the main benefit of being able to verify people’s identities in real-time. Despite the rising risk of identity fraud within the sharing economy, there are several solutions to address identity fraud. 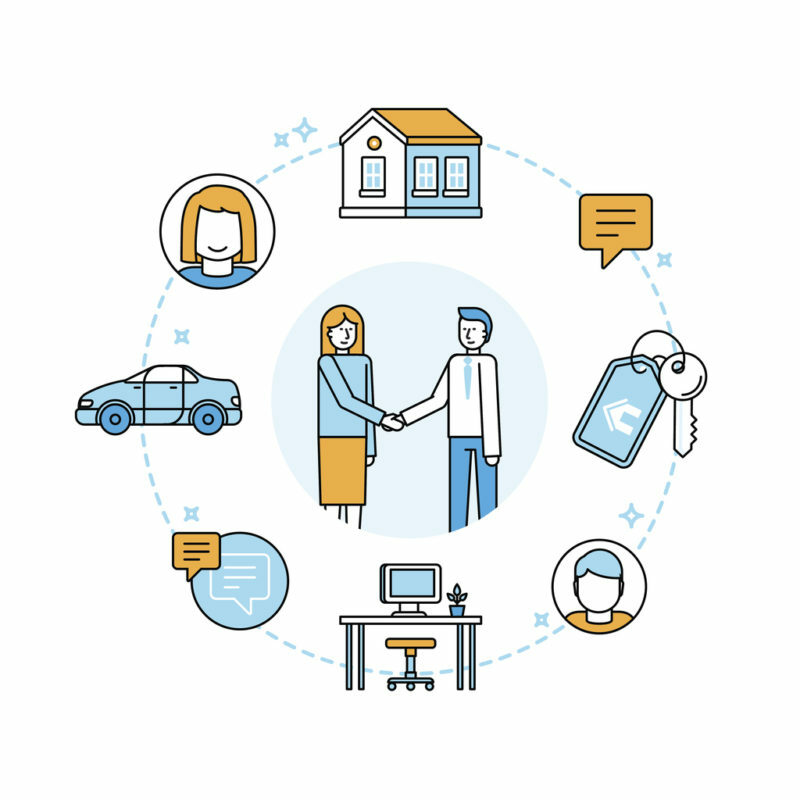 Sharing economy businesses can utilize these user-friendly ID verification solutions to instantly reduce fraud and protect both themselves and consumers. With Acuant, it takes less than 10 seconds to authenticate an ID, and another few seconds to match the photo on the ID to a selfie taken with our facial recognition match. Our solutions are all made to support person and card not present transactions for all operating systems that dominate the digital economy. 10 seconds can amount to saving millions of dollars.